Home » Lens Cover, Flip-up,Front transparent. 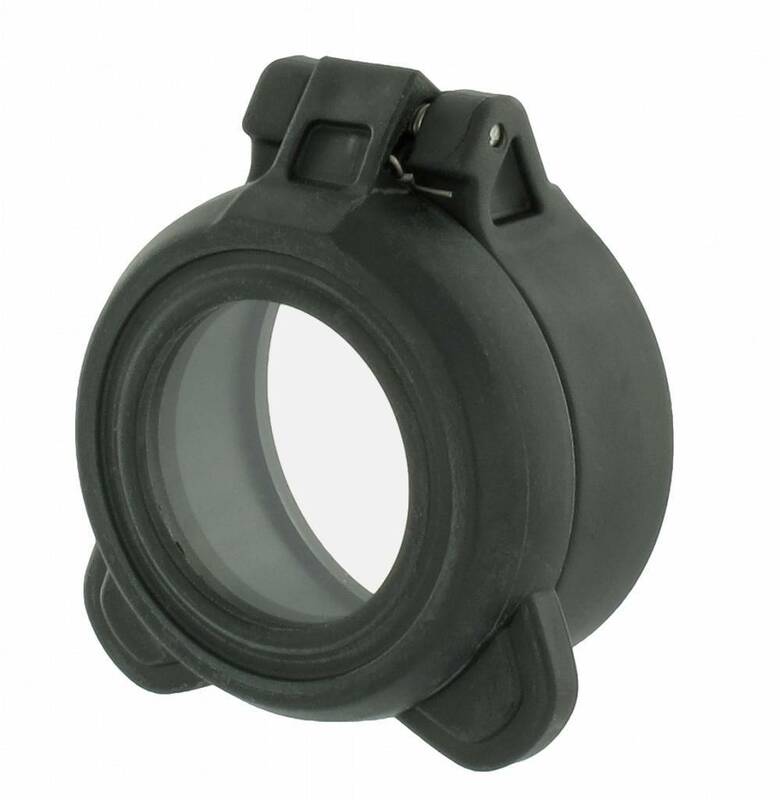 Aimpoint Lens Cover, Flip-up,Front transparent. For Comp, PRO, ACO & 9000 sights. All CET And ACET Series.